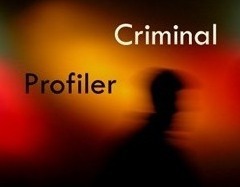 I am a sophomore in high school and I'm interested in becoming a criminal profiler. What classes would I have to take in high school and in college to become a criminal profiler? So You Want To Be A FBI Profiler?